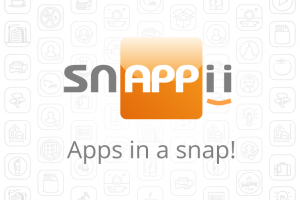 Snappii releases new charting capabilities to app building platform. This new feature allows Snappii customers significantly improve their apps and simplify the process of data visualization and analysis. An app builder can specify colors for the displayed values. An app developer can choose to auto-refresh charts or manually refresh charts to get the required results. This entry was posted in Blog by Alex Bakman.